Sarajevo – The people of the Western Balkans (WB), businessman/woman, travellers, students, youngsters, everybody, are in unison when it comes to bringing down the roaming charges in the region – they are looking forward to it and see it as a great benefit to them personally and their businesses. 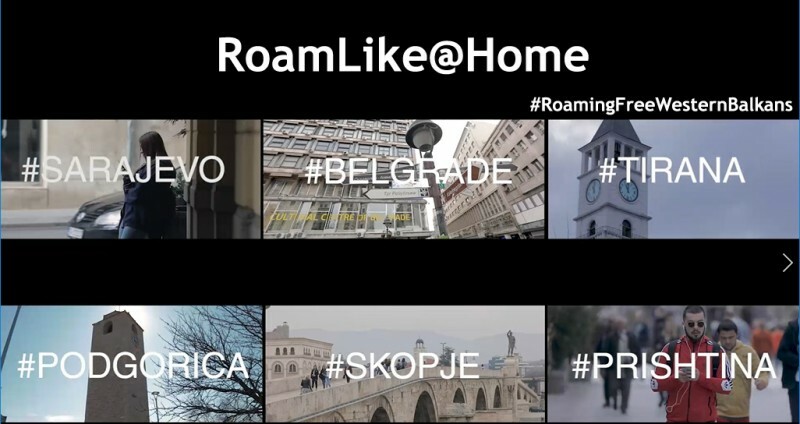 The Regional Cooperation Council (RCC) has asked people in all 6 region’s capitals what does #RoamingFreeWesternBalkans mean for them. Have a look at the video showing what people in Sarajevo, Belgrade, Tirana, Podgorica, Skopje and Pristina had to say.